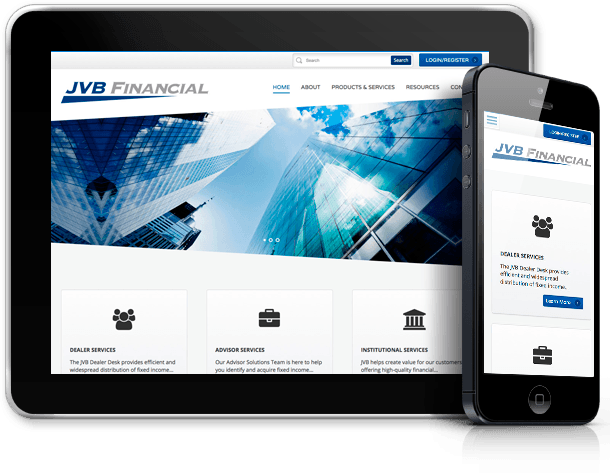 JVB Financial is an investment firm specialized in the sales and trading of fixed income securities. 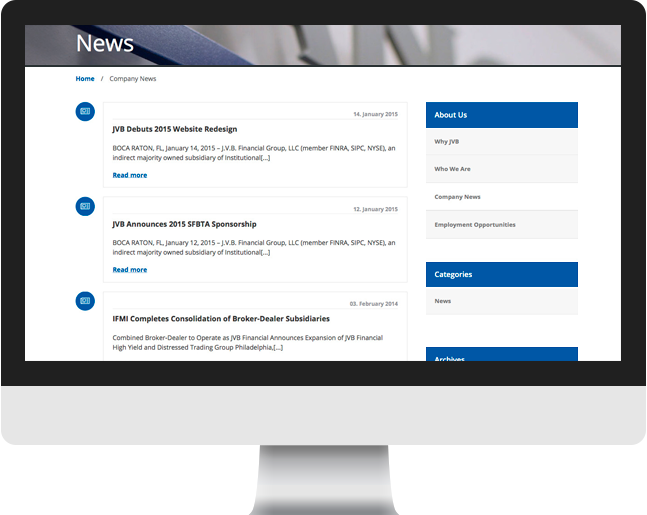 Cultura Interactive was contacted by JVB Financial to redesign their website in order to create a more professional appearance, and provide a user-friendly navigational experience and a simpler way to learn about the company and their services. 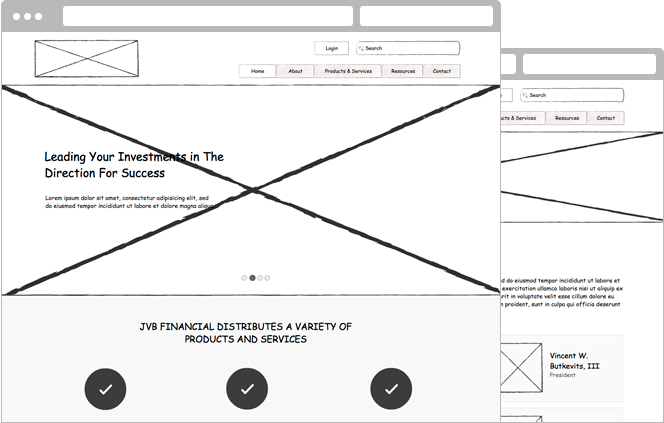 JVB Financial wanted to have a website with easy navigation that allows users to find useful information about their services. After brainstorming and gathering ideas, we were able to build a prototype that met the needs of the company and their objectives. A recent study has shown that in the next few years, 80% of website visitors will come from a mobile device. 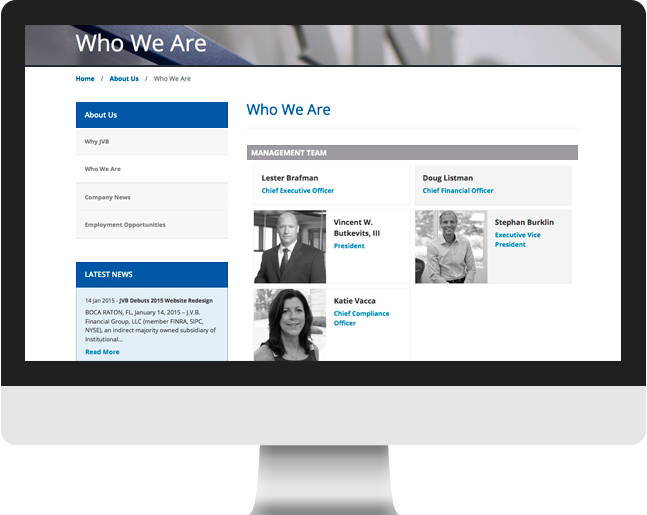 Our team created a mobile-friendly version of the website that allows users to easily navigate through the webpages on any screen size. 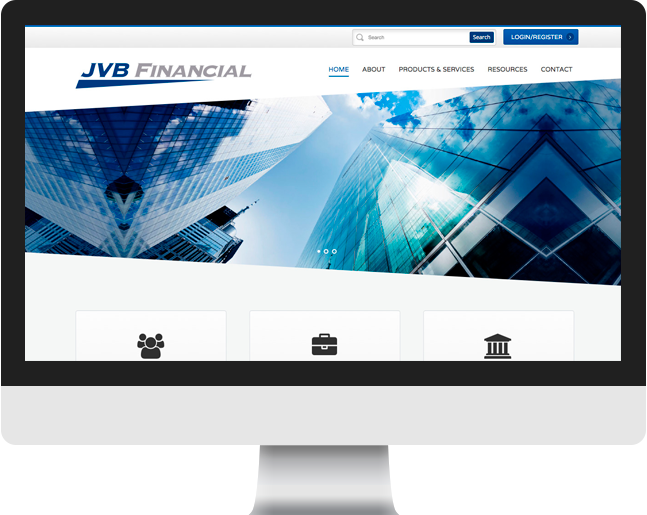 Keeping JVB Financial’s goal in mind, our team created a clean, business-oriented website that is easy to navigate. 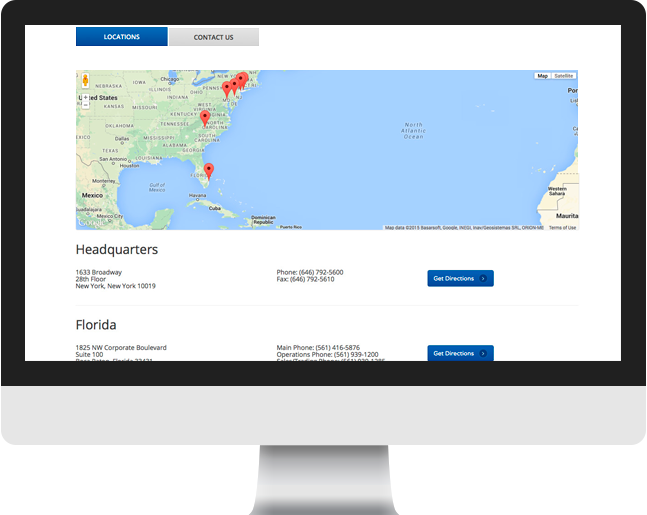 With an intuitive content architecture for showcasing their services, users will be able to download important documents, check table rates and search the geolocation map of their offices. 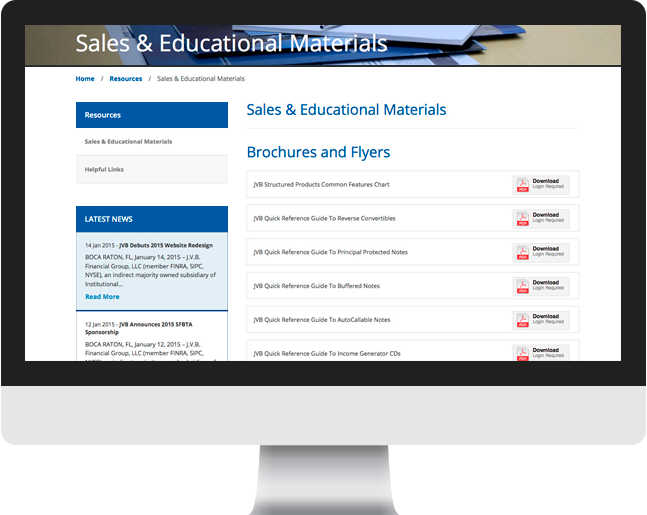 With the use of the correct images, we were able to help visitors identify the company’s services and products.